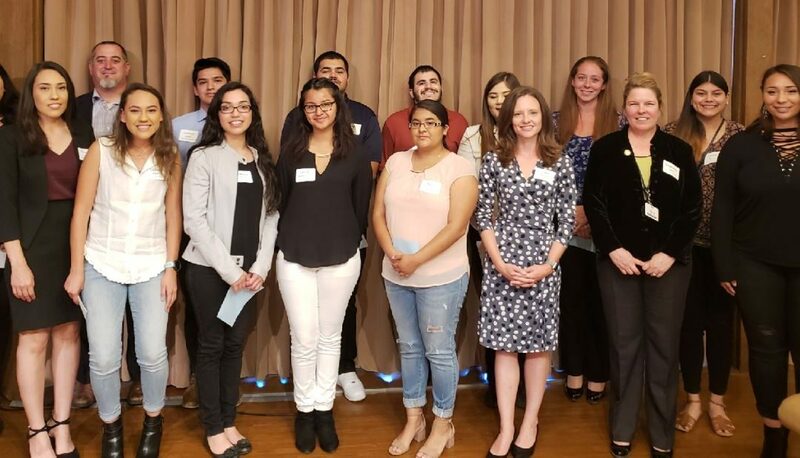 Residents of Valle Verde retirement community feted the newest recipients of Valle Verde Scholarships on June 14. Eight students will receive scholarships this year totaling $19,880. 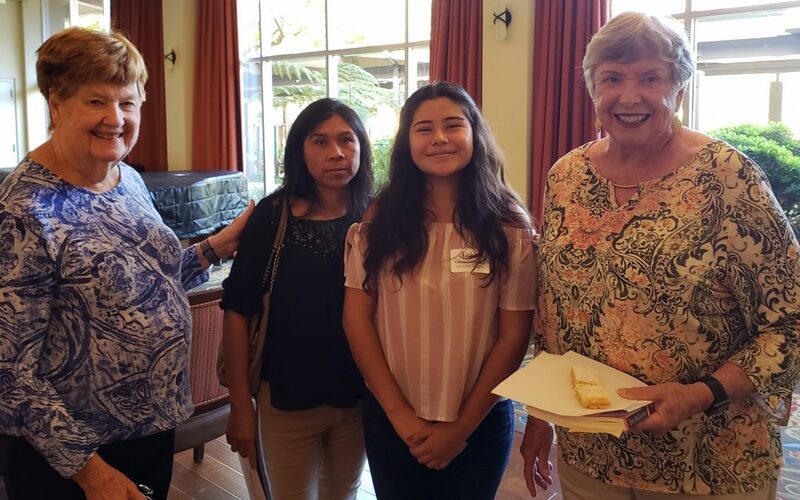 Casa Dorinda residents gathered to celebrate this year’s Casa Dorinda Scholarship recipients during a reception at the Montecito senior care facility on June 12. 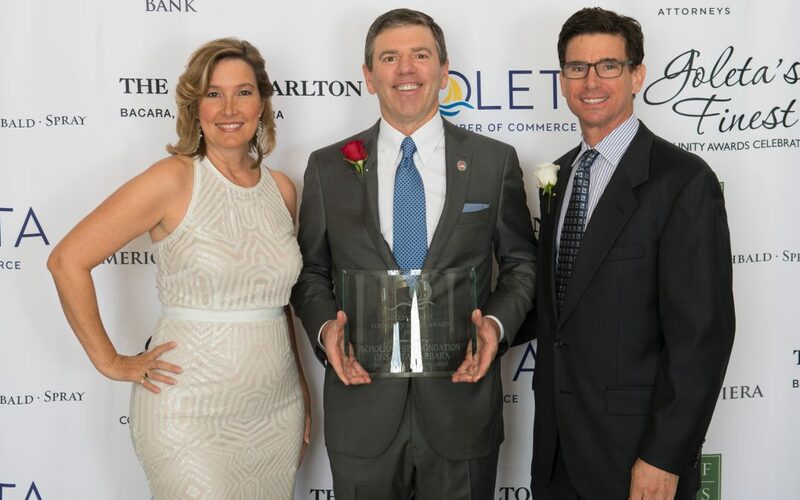 The Scholarship Foundation of Santa Barbara received the 2017 Community Impact Award during a ceremony at the Ritz-Carlton Bacara in December. The Scholarship Foundation is grateful for every donation to our organization. 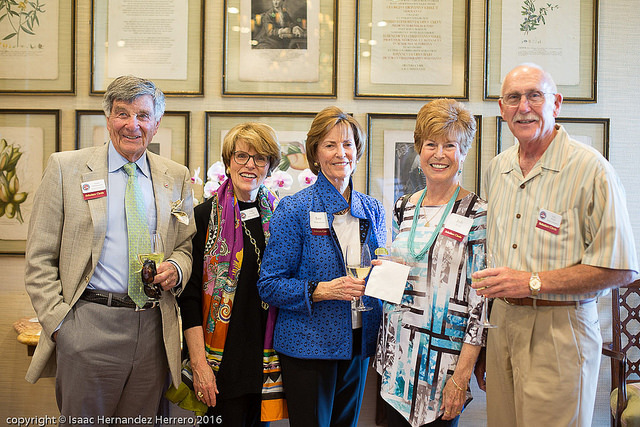 Every two years we gather to thank our legacy society, The Donors Circle, for including us in their estate planning.